Swimming is a great way for dogs to burn off extra energy and calories. 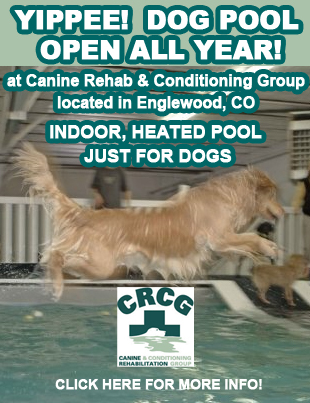 There are many wonderful places you can take your dog for a swim in Colorado. We would like to share our favorite watering holes with our readers to encourage you all to get wet this summer! This park has an off-leash dog area with two ponds for your dog to take a dip in. 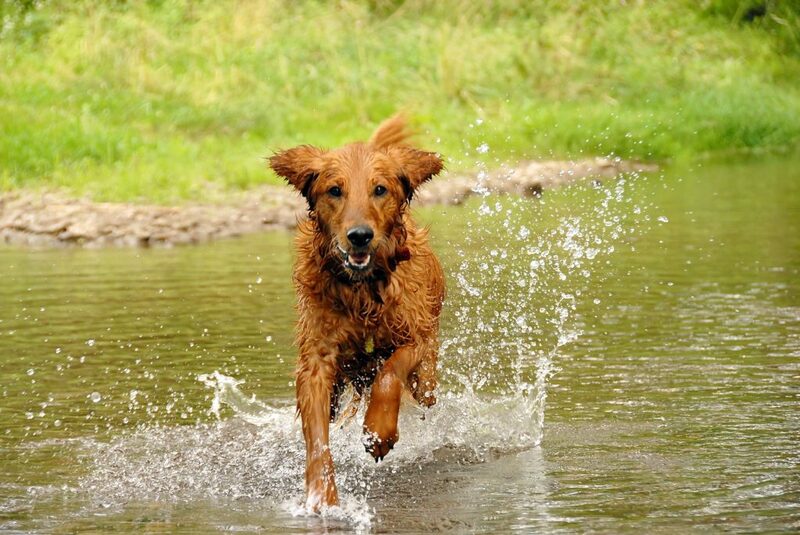 Your dog is certain to have a great time walking the trails and taking a nice long swim in the ponds! It is required to purchase a valid dog-off leash area or annual pass to access the area. Take your dog for a swim at Coot Lake this summer! You can take in the beautiful views of the Flatirons while your dog has a blast swimming in the lake and walking the trails. Dogs must be on a held leash unless they meet Voice and Sight Control Standards and display a City of Boulder Voice and Sight Tag. Grand Lake is home to three lakes that provide the best fishing, boating, and sightseeing in Colorado. There are three lakes to choose from that allow dogs: Lake Granby, Shadow Mountain Lake, and Grand Lake. Grand Lake Sports rents canoes and kayaks so you and your dog can go out onto the lakes together! This reservoir offers a dog training area on the south side where dogs are permitted to roam off leash and swim in designated areas! Visitors at Union Reservoir can enjoy fishing, swimming, boating, camping, windsurfing, and picnicking. This summer, take your dog to the Animas River trail for a great time! 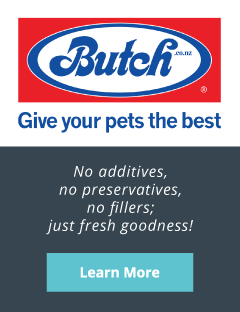 Your dog can take a dip into the river while you walk through the trail. 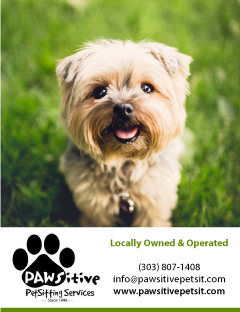 You can also take your dog to nearby Durango dog park to roam around in a wide open area.